More SCOTUS, Jindal Veto and... ENRON?!?!? Jeffrey Skilling, former Enron executive, was given a reduced sentence last week. You won't believe why. A huge week for the Supreme Court this week. I will go into the issues of voting rights and marriage equality and point out the highs and lows of this week's rulings. Also, I will be discussing the line item vetos that Louisiana Governor Jindal made to cut needed funding from Louisiana's children with special needs. On the show I will have activists from the grassroots organization Override The Veto. 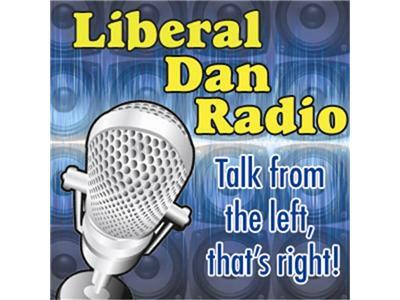 Those issues, headlines, words of redneck wisdom, tweet of the week and more, this week on Liberal Dan Radio: Talk from the left, that's right. If you are listening during the podcast, please see the comment thread on liberaldan.com. And please do not forget to back the Liberal Dan Radio Kickstarter to help fund the show through the end of the year.